Mainly clear early, then a few clouds later on. Low near 45F. Winds SSW at 5 to 10 mph. American Airlines on Wednesday launched daily nonstop flights from the Colorado Springs Airport to Chicago's O'Hare International Airport, the latest service expansion by a carrier at the airport. 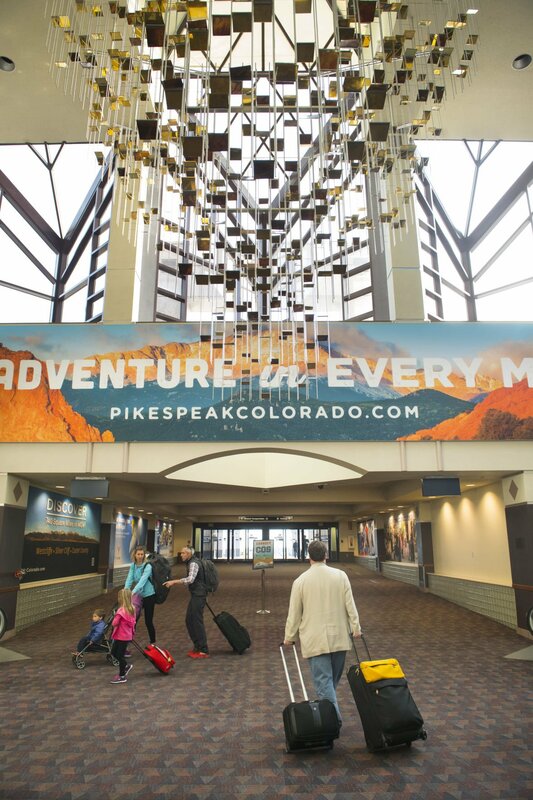 American has added two daily nonstops and will fly passengers on a 70-seat CRJ-700 regional aircraft, leaving Colorado Springs at 7:25 a.m. and 12:30 p.m., and returning from O'Hare at 10 a.m. and 5 p.m.
American previously had nonstops between Colorado Springs and Chicago, but they were stopped several years ago. "We're trying to expand the network for our customers," said Perry Kas, American's general manager in Colorado Springs. 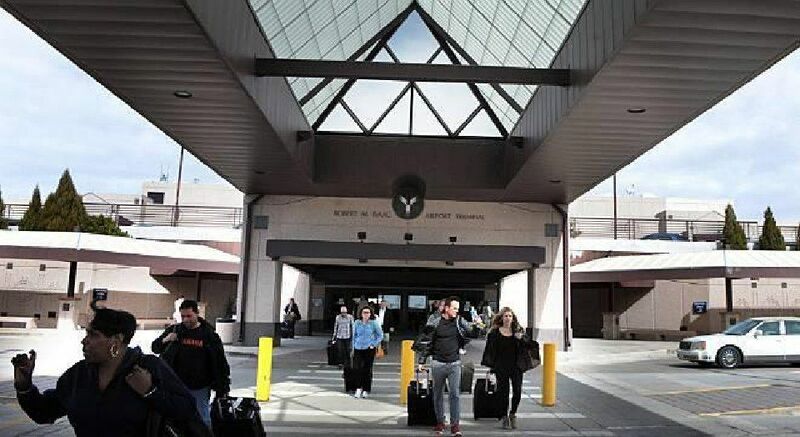 Until now, Springs travelers on American flew to Dallas-Fort Worth International, Kas said. With the new flights, many are expected to connect to other cities or even international flights via Chicago. "Chicago is a good connecting point," Kas said. 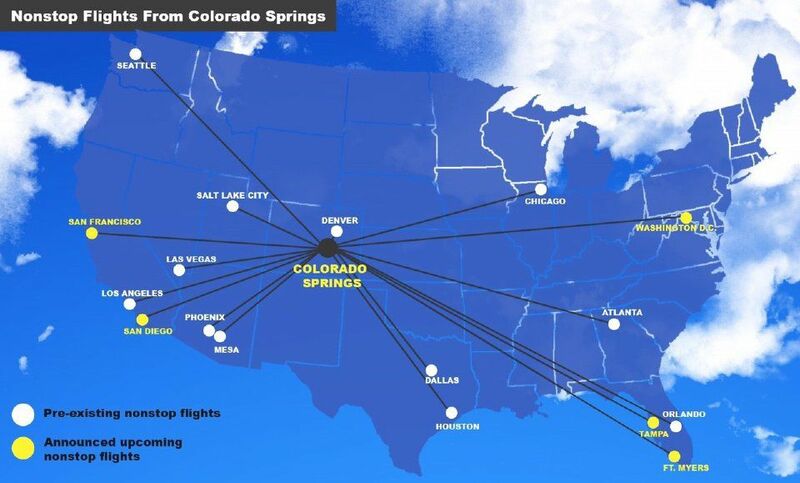 Denver-based Frontier Airlines also added service this year from the Springs to Chicago and four other cities, including service that begins Monday to San Diego and Washington, D.C. By this fall, the Colorado Springs Airport will offer nonstop service to 17 markets.